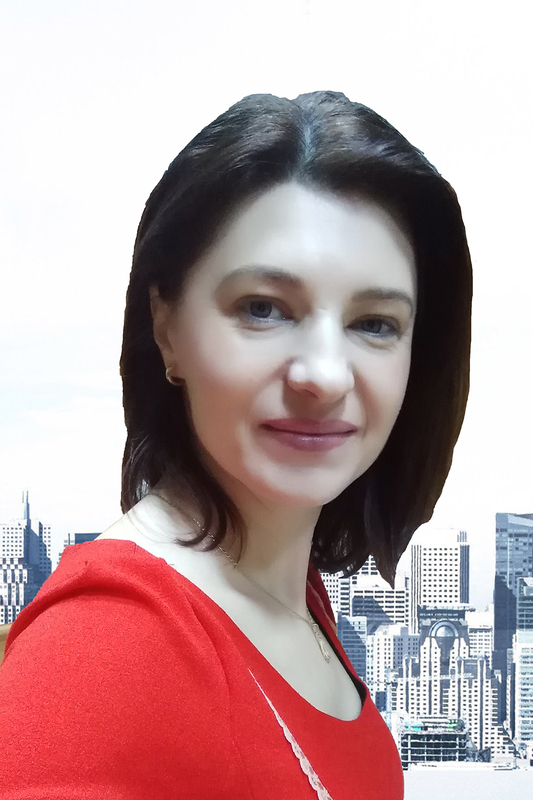 Elena Stefan is specialized in intellectual property and copyright, assisting the clients in a broad range of issues related to the registration and protection of trademarks, patents and domain names. Elena is also experienced in Administrative Law. She is a regular speaker and writer on topics related to Administrative Law, Intellectual Property and other legal matters. Elena Stefan holds a Degree in Law granted by “Nicolae Titulescu” University of Bucharest and she is a member of the Bucharest Bar and of the Romanian Bar Association. She is a Ph.D. Lecturer at “Nicolae Titulescu” University of Bucharest. Educational/ Teaching activity, discipline/subject: Administrative Law, Act and administrative responsibility, Administrative Law, Basic concepts, Public Authorities.